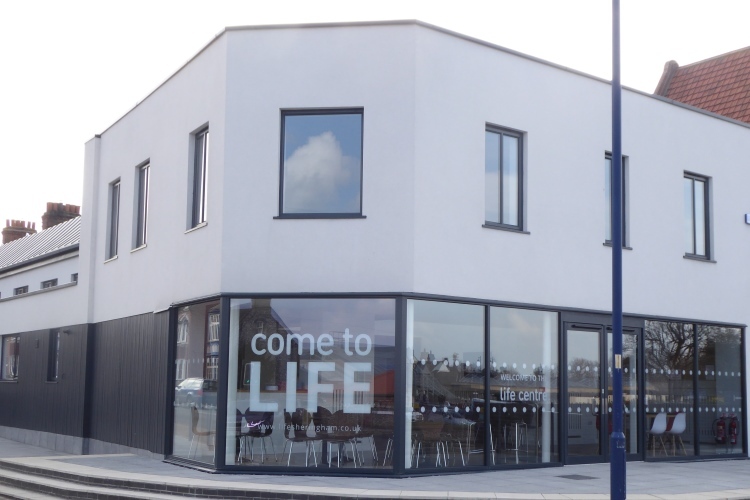 Lent is a time for many Christians to go the extra mile in service and commitment to their Saviour. London City Mission is encouraging thousands of people to get involved in praying for their capital city during the period of Lent. 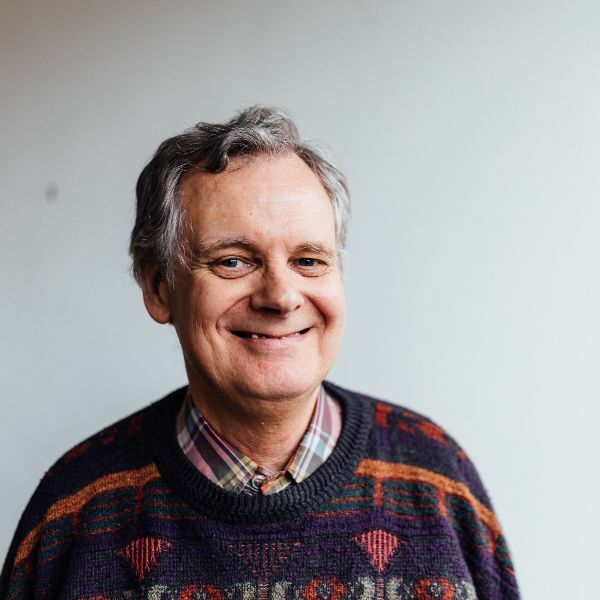 The London-based mission organisation serves the church of London to share the love of God and the good news of Jesus Christ with the neediest of London. Entitled Pray for London, the prayer guide can be used to fuel individual prayer as well as being a tool for prayer groups and churches to use. The guide starts on Wednesday 18 February. 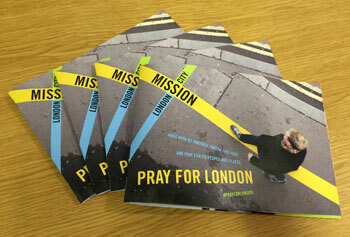 To order your free copies, please contact London City Mission on 020 7407 7585 or visit www.lcm.org.uk/prayforlondon. Each week the guide covers a different theme, including elderly people, poverty and global London. There is a short introduction each week along with a Bible verse for reflection. Every day has a specific prayer around an individual or specific situation relating to the week’s theme. At the end of each week is an opportunity to respond to all that’s been prayed.